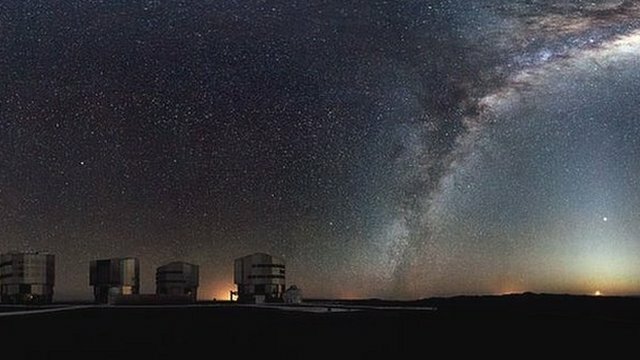 Red-hot Chile peepers: secrets of VLT Jump to media player VLT is the world's biggest ground-based optical telescope - but how does it actually work? Atacama Large Millimeter/sub-millimeter Array (Alma) is a giant radio telescope currently being built at Chajnantor plateau, the highest site in the Chilean Andes, at more than 5,000m above sea level. The construction began in early 2011 and is now almost halfway complete. 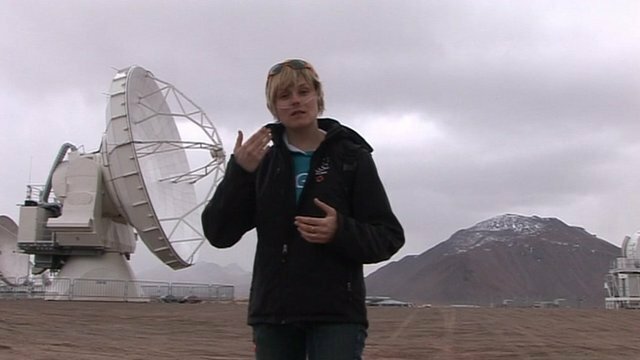 BBC technology reporter Katia Moskvitch visited the site and spoke to Brian Hoff, one of the engineers, about the potentially catastrophic consequences of an Alma transporter dropping a giant antenna.